October is Dysautonomia Awareness Month. 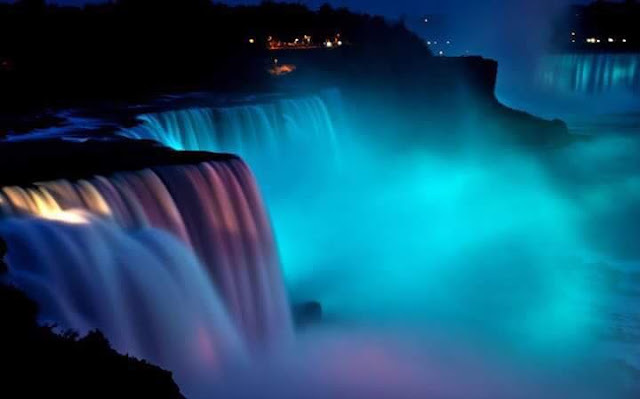 On October 1, Niagara Falls was lit up in blue for dysautonomia awareness! It is exciting to see more attention given to this condition that is devastating for so many people. We have a long way to go, but it is good that awareness is spreading for dysautonomia. 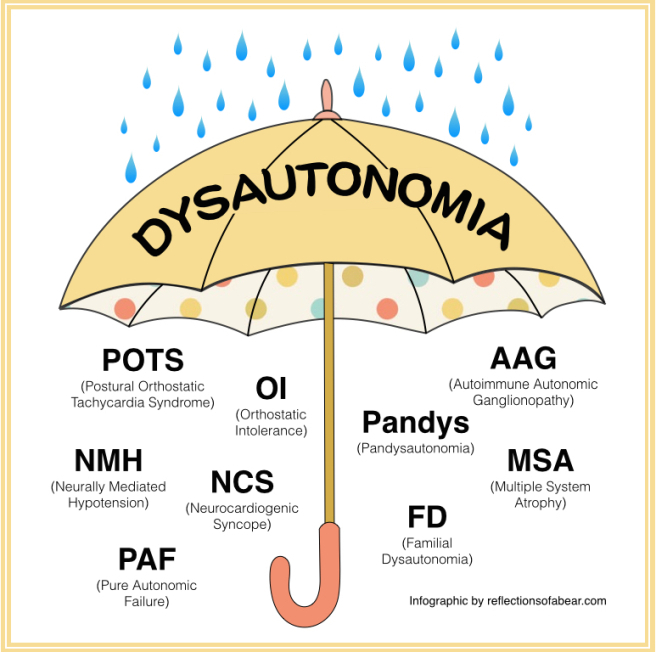 Dysautonomia is an umbrella term used to describe the dysfunction of the autonomic nervous system. There are many different types of dysautonomia, and this infographic shows some of the illnesses that fall under the category of dysautonomia. The autonomic nervous system controls everything in the body that you don't have to think about such as heart rate, blood pressure, circulation, temperature regulation, digestion, sensory perception, energy production, and more. When the autonomic nervous system does not function properly, these processes can become impaired. 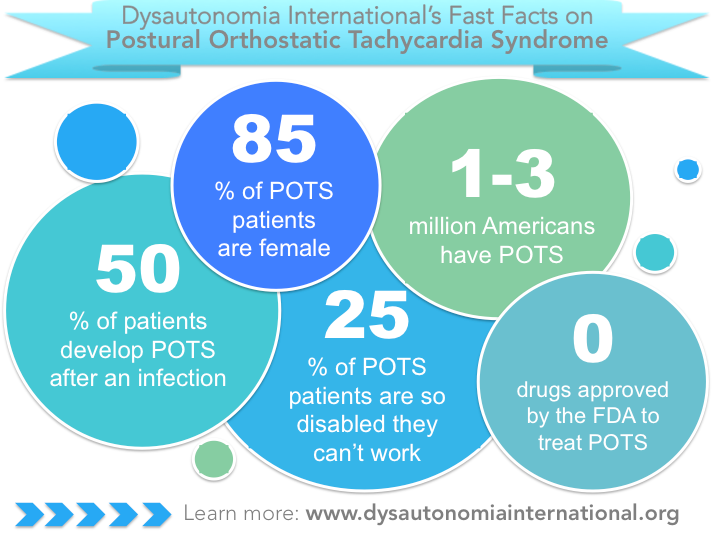 One of the most common forms of dysautonomia is POTS. The Mayo Clinic estimates that 1 in every 100 teenagers has POTS. Though many people haven't heard of it, it is actually fairly common. "POTS might be the most common medical condition that no one has ever heard of." 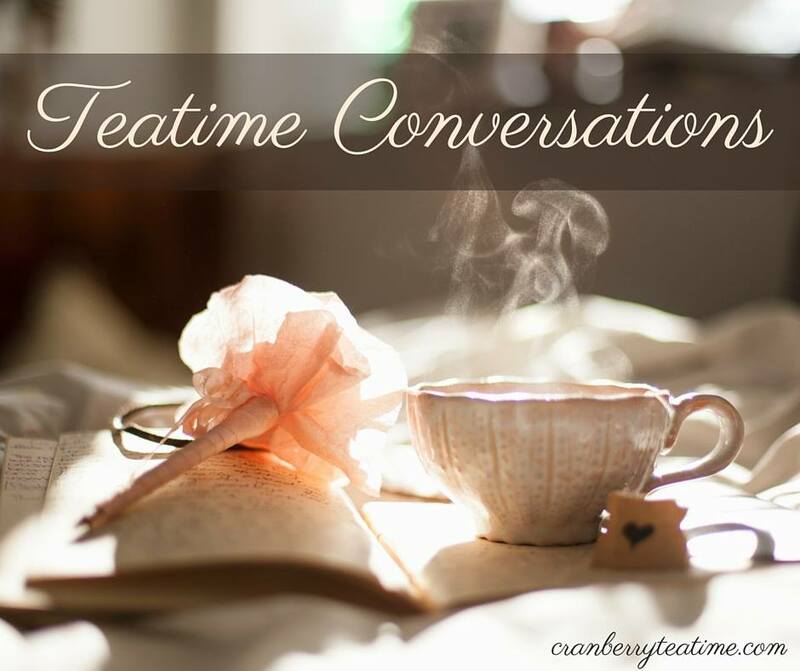 Despite the fact that POTS is common, there is often a long delay between the onset of symptoms and the diagnosis of POTS. A recent survey showed that the average diagnostic delay is 5 years and 11 months. Before receiving an accurate diagnosis, 59% of patients are told that it is "all in their head." Even though POTS is common, 27% of patients had to visit 10 or more doctors before a correct diagnosis was made. I first developed obvious symptoms of POTS when I was 14 years old. I was diagnosed with Neurocardiogenic Syncope (NCS) when I was 15, and the POTS diagnosis came shortly after that. This was in the 1990s when it was very rare to receive an accurate dysautonomia diagnosis so quickly. I am grateful that I had parents who believed me when I said that I was sick, and who did not believe the doctor who said I was making it all up. Over the years my health has gotten progressively worse. I do still fit the POTS category, but POTS no longer totally describes my dysautonomia. For this reason, my doctors typically say that I have "dysautonomia" as a diagnosis because that covers the broad variety of symptoms I have. Because of the severity of my illness, the progression of symptoms, and the lack of response to treatment, several of my doctors believe that I have a mitochondrial disease as a root cause for my dysautonomia. When I saw Dr. Cohen several years ago, I asked him if he believed I had a mitochondrial disease, and he said, "Definitely. The question is: can we prove it?" We may never know why I have dysautonomia or why my condition has been progressively getting worse. We may never be able to prove that it is a mitochondrial disease. But, perhaps, with more awareness, research, and advances in testing, we might find an answer one day!